“How to Create a Vegan World is a must-read for anyone who wants to maximize their impact to make the world a better place for animals. 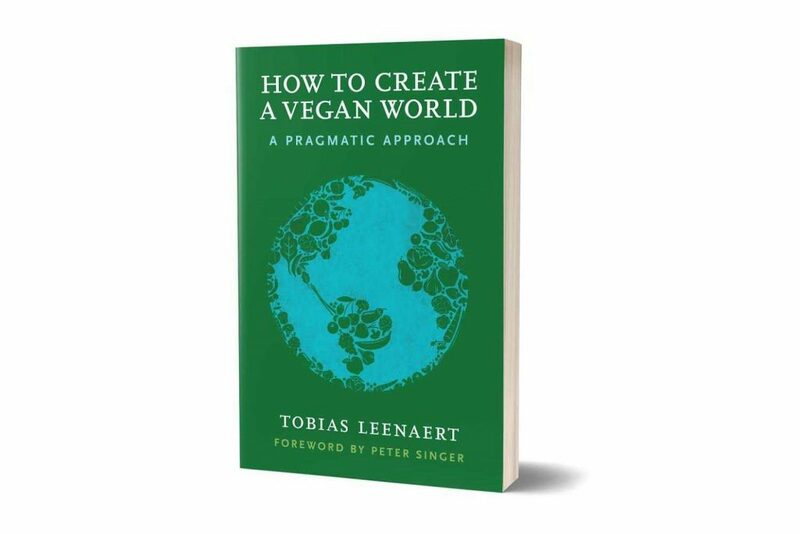 Tobias Leenaert synthesizes a wealth of research with his own extensive experience as a vegan advocate to present clear arguments and practical tips for effective vegan advocacy. I highly recommend this book!” —Melanie Joy, PhD, author, Why We Love Dogs, Eat Pigs, and Wear Cows. An Introduction to Carnism. “How to Create a Vegan World delivers some hard truths about our effectiveness as animal advocates. It is thought provocation at its finest. 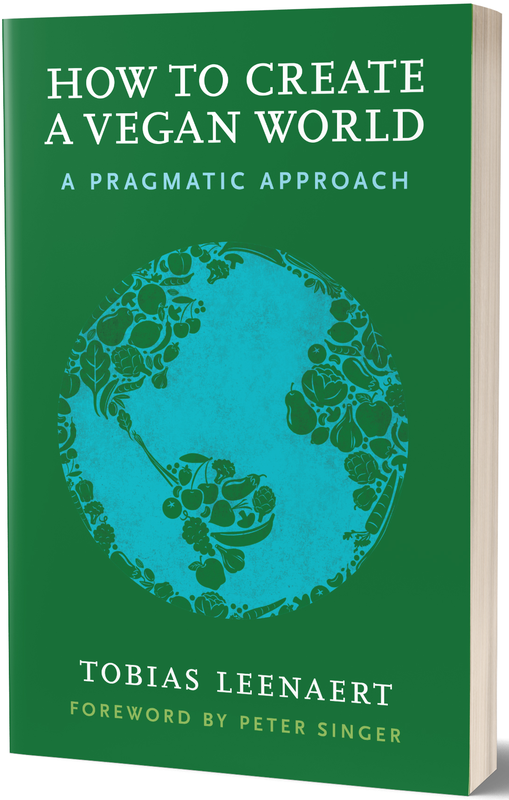 A required read for all pragmatic activists looking for evidenced-based research and strategies that are proven to work.” —Matthew Glover, co-founder, Veganuary. If you like my work and this book, you can support me by recommending the book on social media, on your blog, in the newsletter or Facebook page of your group, by ordering bulk copies (see info below) and by writing a review on Amazon. Thank you!